YoYoExpert November 15, 2008 Comments Off on The Cut from HSpin! 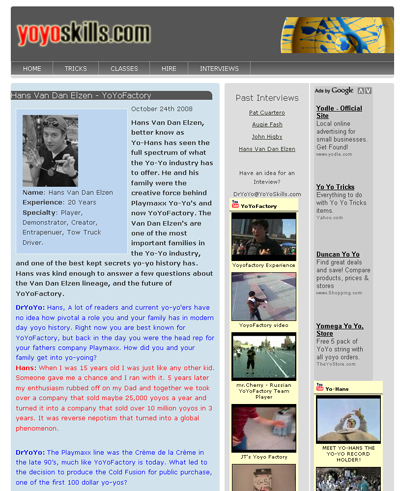 Check out this great interview of Hans Van Dan Elzen of YoYoFactory at YoYoSkills.com! 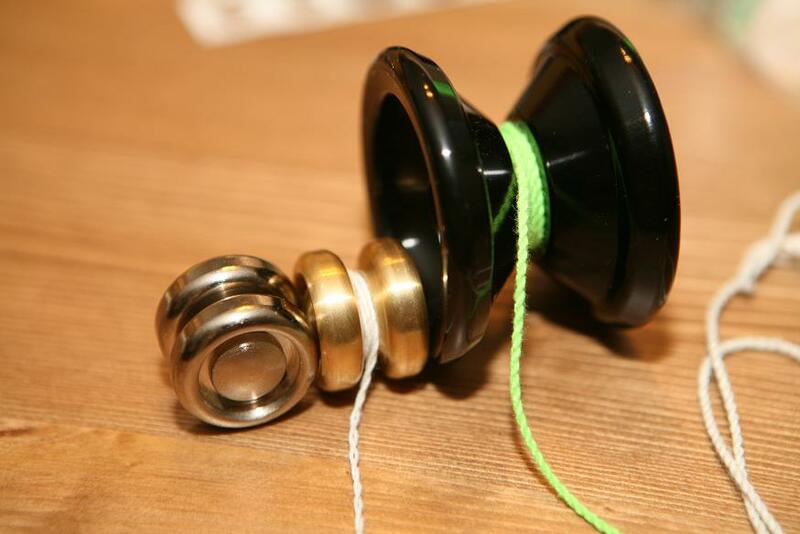 You really learn a lot about Hans’ background and the future of YoYoFactory. An excellent interview! 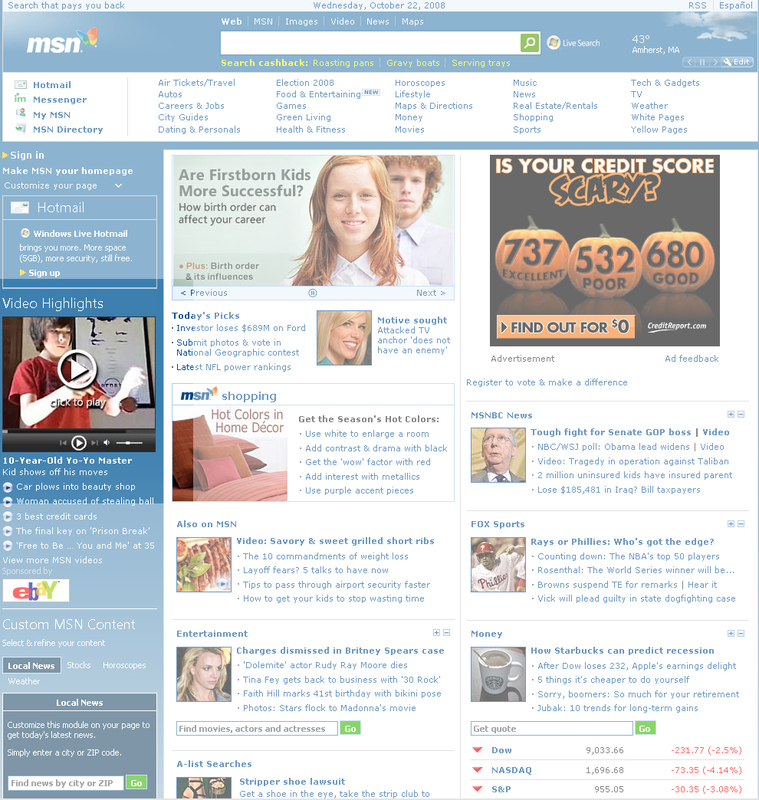 Grant Johnson featured on MSN.com! 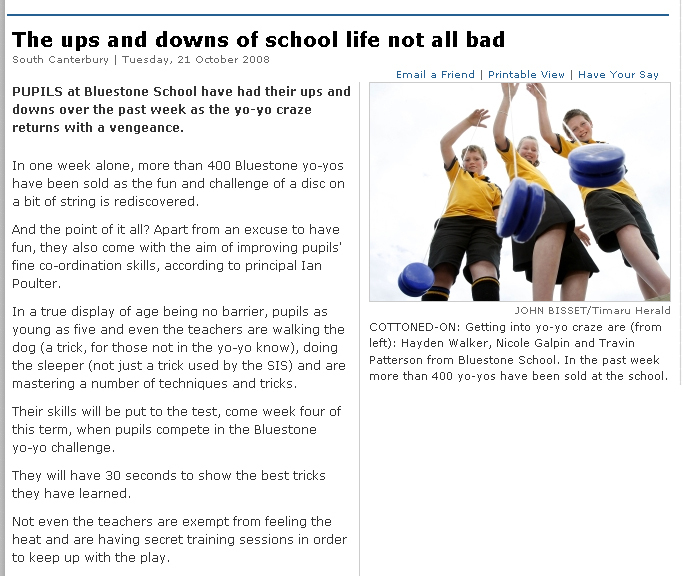 YoYoExpert October 22, 2008 Comments Off on Grant Johnson featured on MSN.com! YoYoExpert October 20, 2008 Comments Off on YoYoExpert on Facebook! Like what you see here at YoYoExpert.com? 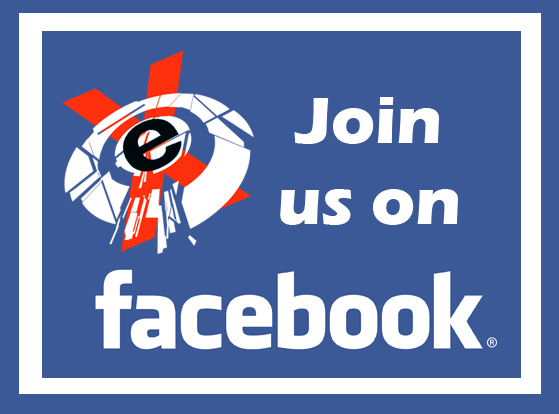 Then become a fan at facebook and share the wonderful world of yo-yoing today!